Travel season is upon us, and if you are anything like me, you’ve got the bug and you are ready to hit the road…..or the skies! Of course vacationing with the whole family can be a challenge, especially when it comes to air travel. While one ticket might seem affordable, that same price multiplied by four or more gets very expensive, very quickly. My husband and I recently booked flights for our family to Australia, where I will be speaking at a conference later this summer. It will be by far the biggest trip we’ve ever taken. Even though a portion of our travel is being covered by the conference, I have to admit that I took a mighty big gulp when I pressed that “purchase” button! International airfare for four is no joke! Shop discount airfare sites. Sites like Expedia (my personal favorite), Orbitz and Priceline are online travel agencies, meaning they have access to deals and create discount packages to lure travelers. Kayak plugs your preferred dates into its search engine that looks at airline sites and agency sites to show you the price and options available. CarryOn uses crowd-sourcing to save members on airfare and hotels using group rates. As an added bonus, both Expedia and CarryOn will send you price alerts. Once you’ve found the best deal, get cash back on your purchase and save even more by shopping through a cash back site such as Ebates or Inbox Dollars. 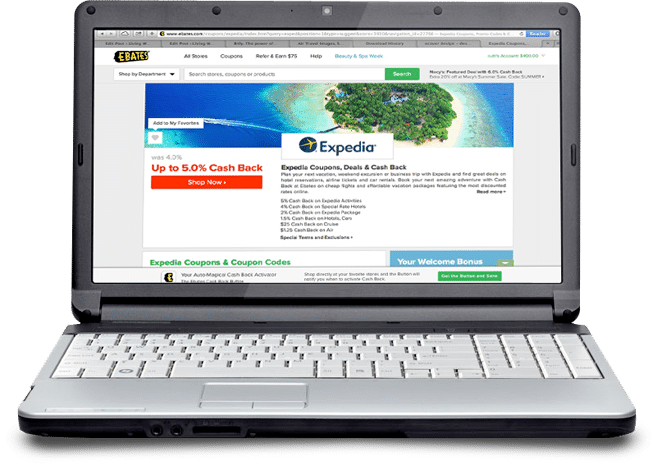 Ebates, for instance will give you up to 4% cash back on all purchases made through Expedia, plus you can also accrue Expedia rewards points AND get air miles on the airline you are traveling with–a great way to triple dip! I know, I know. Credit cards are dangerous and we should all use cash only, ever. 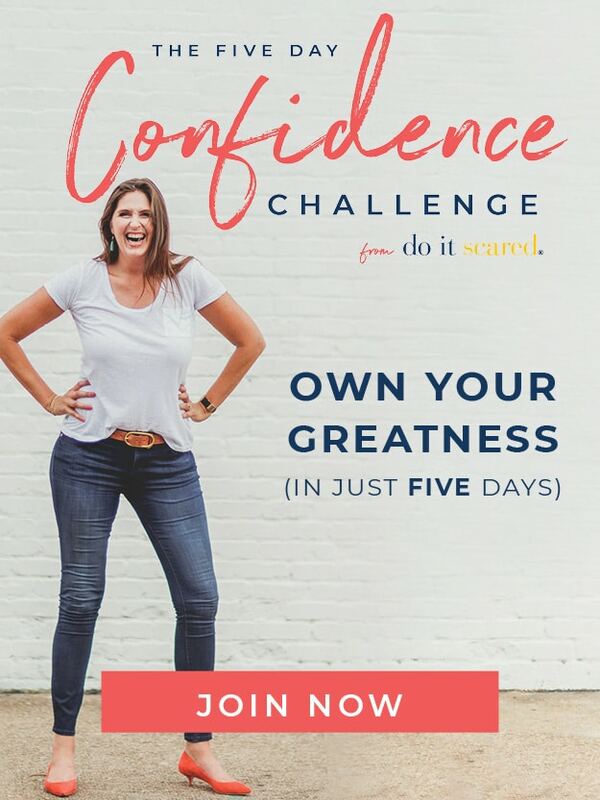 As a big a fan as my husband and I are of Dave Ramsey’s principles (we have made it to Baby Step #7–woot! ), I am not afraid to say that we do use credit cards. That said, we are also extremely diligent about paying off our balances each month. This is key! If you can be just as diligent, then consider earning airline points through smart use of a credit card. As a small business owner, I have found this particularly useful. 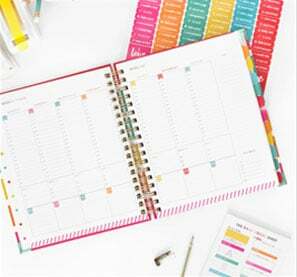 There are a LOT of necessary expenses that come with running a business, everything from ordering supplies to paying for services and subscriptions. Per my accountant’s recommendation, I use my Delta SkyMiles credit card for every expense I possibly can, therefore earning as many SkyMiles as possible, which we can then use to pay for travel. This helps a lot! If you fly a lot, your loyalty to one airline can really pay off–more than you would save by always trying to get the very lowest fare. Frequent flier status is much more achievable these days, especially if you are smart about which credit card you use, as the right card can help you achieve preferred status much quicker. As a preferred frequent flier, you have access to discounts, special deals, better service, free upgrades and other great perks. Even if you don’t qualify for “preferred” status, you can still sign up with airlines that you frequent or that have a hub in your home state. For example, Frontier and Southwest offer great deals to the western US and Jet Blue has unbeatable prices if you live in New York; Delta has a hub in Atlanta, so you can find direct flights for a good price. Sign up for these alerts and you’ll get offers and sales right in your inbox. In the same vein of signing up for price alerts through your preferred airline, also check the airline’s site directly before you book through any other vender or agency. 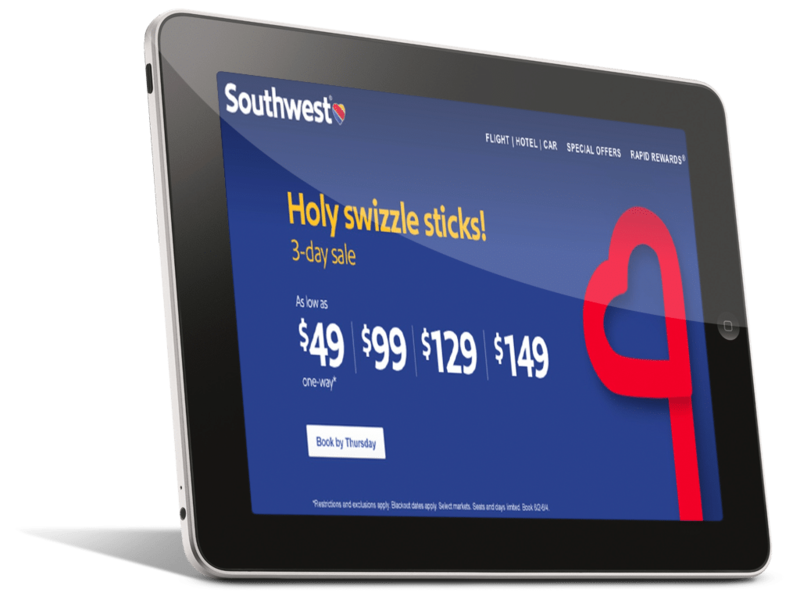 Sometimes airlines offer the best deals right on their website and you’ll find prices and time selection narrowed down. Not only that, but the airline sites are sometimes easier to work with, more simple and offer easier options if you have to change or cancel a trip. Emergencies happen. Even if you think there’s absolutely no way you will cancel a trip, we all know sickness and other issues can come up out of nowhere. Before you pay the $50-$100 fee to insure your tickets through the airline, contact your credit card company. Even if you didn’t purchase the tickets using points or miles, some credit card companies will insure your purchase and save you the penalty and cancellation fees. See if your credit card provider offers trip protection before you buy tickets. If you’re not picky about travel times or even dates, you can score the best deals of all. Obviously we can’t all spontaneously pack up and fly off to Cancun every time there’s an airline special, but having your passport ready and a few travel ideas in mind helps that weekend anniversary trip away seem more doable. This flexibility can also pay off once you are at the airport. Airlines will frequently overbook flights and then ask for volunteers to be bumped. The less eager people are to change their plans, the bigger the incentives that get offered. If you’re not in a hurry to make it to your destination, you can score free tickets, upgrades, and sometimes even cash rewards. If you’re traveling alone or if you have really easy-going kids and you’re comfortable with flexible traveling, consider booking your trip one leg at a time. You may find a cheaper flight to Denver on one airline and make a connection to California on another. 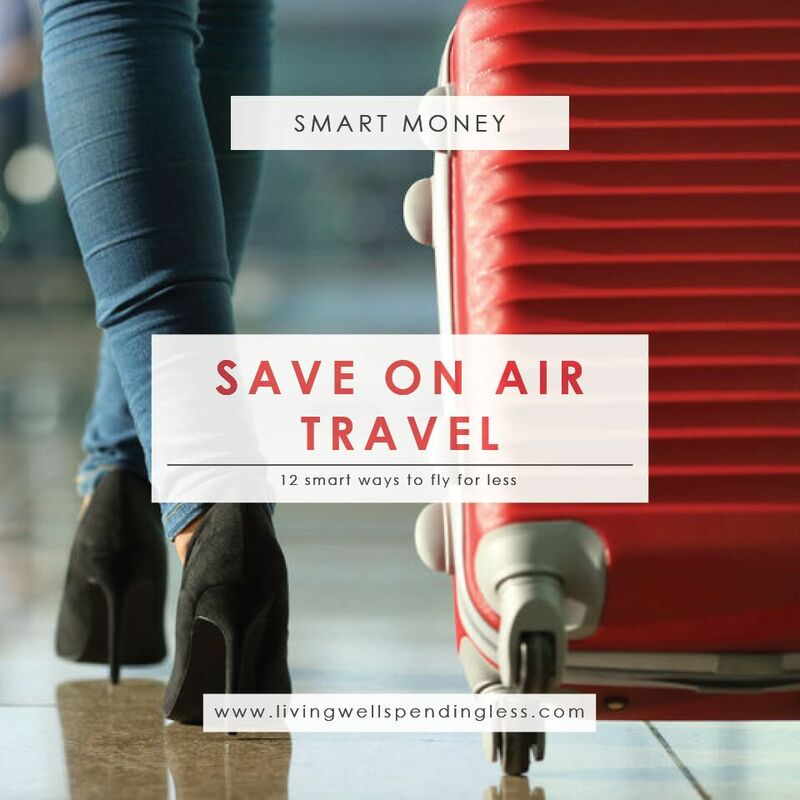 You may return home on a completely different airline or have an out-of-the-way layover, but you can save a ton of money in the long run. Before you hit “purchase” on the tickets, do the math, check nearby airports and get creative with deals. This can be especially helpful when you are flying through lesser known, budget airlines such as Allegiant, Jet Blue, or Spirit. If you insist on always taking a direct flight (which yes, I know with kids can be a must), you’ll probably pay more. If you can work from the airport or don’t mind a little time in between flights or even taking a longer flight, you may save on your tickets. 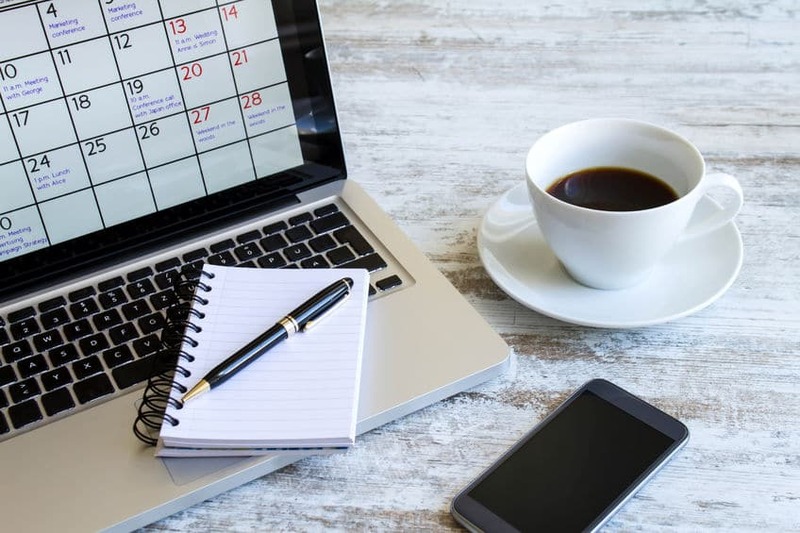 An eight-hour layover can seem ridiculous to some people but many airports offer quiet workspaces, cafes, restaurants and reading material that can make your layover environment a decent place to spend some time. I’ve heard of more than one business executive that hold meetings right at the airport café and saves money on taxi fare, train travel and ground transportation (not to mention the time they save not having to travel to client offices). If you’re traveling alone or if you have a job that’s mobile, you might not mind a longer layover now and again. The added benefit of longer flights and extra legs is that you can accrue more frequent flyer miles for the same trip and achieve status even faster. The day before Thanksgiving, Christmas, Memorial and Labor Day weekends are real travel nightmares. Expect long lines, delays, expensive tickets and other hassles if you travel on these days. Booking your flight instead on the holiday itself can make the experience less expensive and save you money. Tickets are frequently priced a little lower on holidays. It’s also cheaper to fly on days that are less popular (Tuesday, Wednesday and Saturday). The most expensive days to travel are Fridays and Sundays. Airlines launch sales on Mondays or early Tuesdays. As each airline lists their updated sales and prices, other airlines scramble to meet them to get your business. This exchange is usually completed by Tuesday afternoon. Obviously there are some airlines that offer other sales at hot times like before holidays and on special days (if business is slow, etc), so it’s not a hard and fast rule. According to a study by CheapAir, 54 days before travel is the optimal time to book. (Seriously, they did a study of 4 million trips!) Obviously, that’s not going to be the same for every trip, but booking 8 weeks in advance is a good guide. 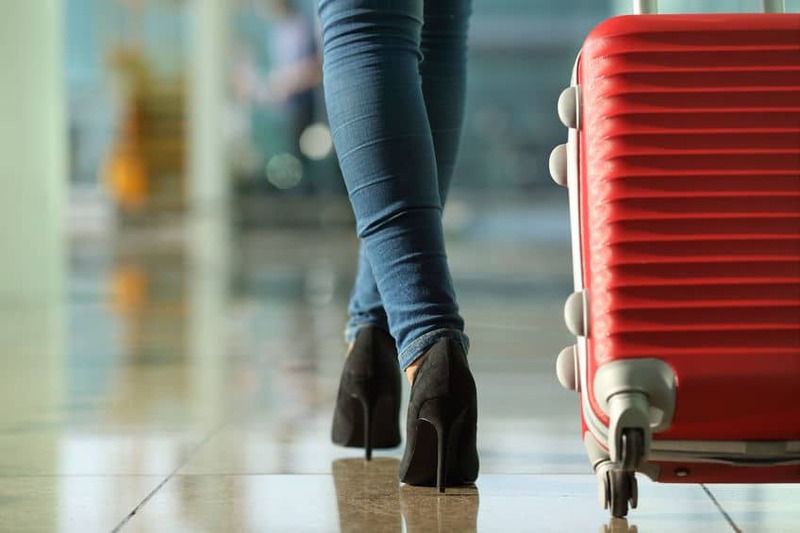 If you can pack smart and bring only one carry-on bag per traveler, you’ll save on the customary $50/bag charge that nearly every airline has nowadays. Additionally, some airline credit cards will also give you one free bag per flight. Avoid other fees for things such as seat upgrades, on-board Wi-Fi, movies, entertainment and snacks by planning smart and simple. Download your entertainment before your trip and watch from your laptop or access from your tablet. Come prepared with as many small comforts as you can. (Pack a neck pillow, bring a wrap or scarf to stay warm, and book an aisle seat for more legroom.) If you travel simply and smartly, you can forgo many of the little fees that quickly add up over the course of your journey. Jerry Seinfeld had a stand up bit about airports and food prices and how they seem to subscribe to a market price that none of us would ever consider in the “real world.” It is so true. 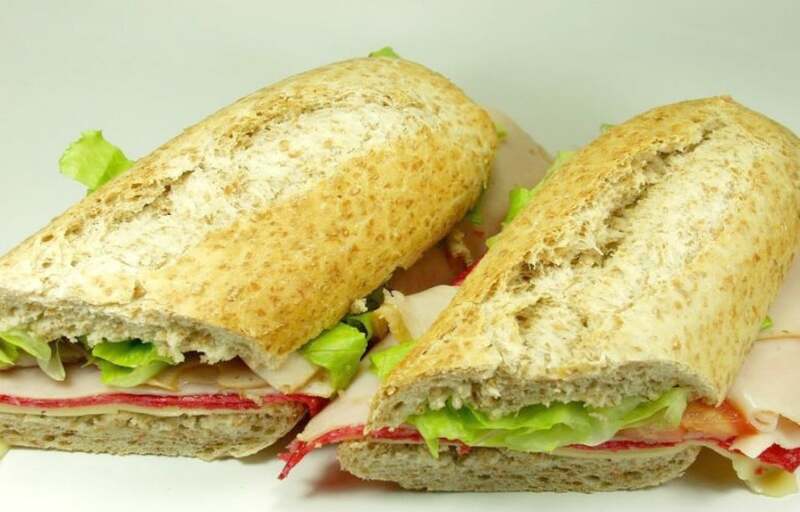 Airline food is notoriously expensive, stale and unhealthy. Even soda, bottled water and fresh fruit can be pricey and less than ideal. Bring an empty bottle through security and fill up when you get to your gate or waiting area. Dry snacks are easy to bring on and packing a few granola bars and other items can help save you from making an impulse purchase at a time of desperation. Even on the flight, the most you’ll get for free is a half-can of soda and miniature pretzels. Keep yourself and your kids happy with a few little treats so you can avoid splurging on the $10 worse-than-lean-cuisine-meal offered on the flight. Another option, if you fly frequently, is to consider a club or lounge access membership. 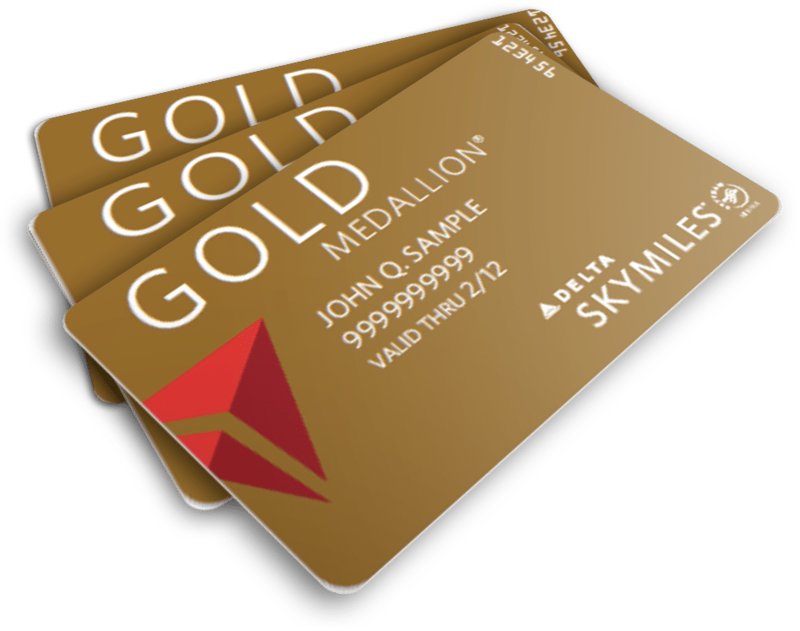 Some credit cards, such as the Delta Reserve, United Plus, or American Express Platinum, include membership to the Delta Sky Club or equivalent. The annual fee for these cards can be pricey–anywhere from $350-450 a year–but the benefits (beyond the bonus MQMs, which I mentioned above) can make it worth the fee. I estimate that having access to “free” food, beverages, and WiFi in the Sky Club probably saves me at least $30-50 on food and drinks per trip, which adds up to well over $1,000 a year for the amount I travel. It also gives me access to clean bathrooms and a quiet place to work, which makes traveling so often a lot more bearable! The Delta Reserve card also gives me one free companion ticket per year, & that perk alone pays for the fee. Whatever your destination and whenever you decide to travel, planning ahead and doing your research can really help you save, plus, when you save on travel, you’ll have more money to spend when you get there! If you decide flying is out of your price range and you simply want to get away, consider a road trip to save money and promote family bonding. Don’t shy away from the staycation either. 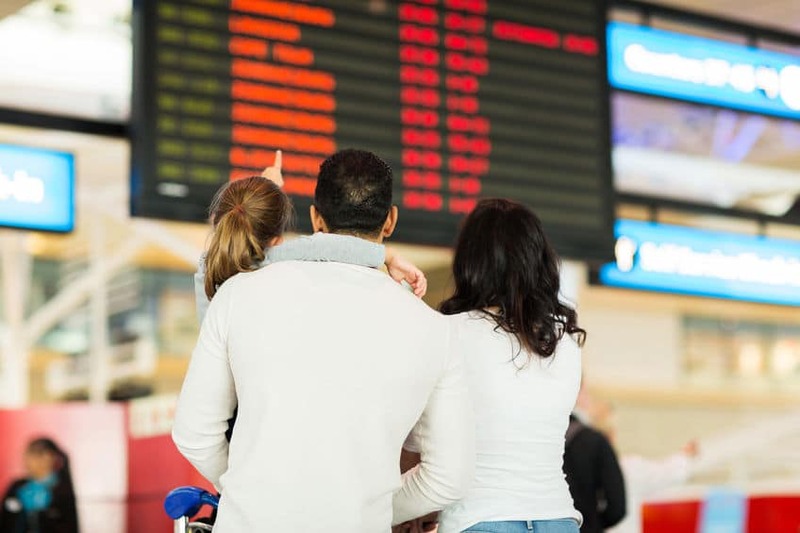 And, if you do decide to brave air travel with kids, some careful planning and smart strategies can help ease the stress on yourself (and other passengers). These are all great tips! I always like to research when a company usually has air sales as well as that can usually help me save a few hundred dollars. I’m also all about credit card rewards! The tip on booking separate legs of the trip can be really effective for international travel too. Certain destinations are very expensive when booked round trip directly from the US, but much cheaper through Europe! These are great tips! I might add that, when you are going for a long trip and know that you will be packing checked luggage, make sure your carry on is well stocked. If you forget your phone cord, and you end up on a long delay in the airport, a new cord will cost you a pretty penny. Also, if you end up on a travel delay, it’s good to have things packed that you know you will need. The biggest thing that comes to mind is for the parents of young toddlers / babies – plenty of extra diapers and wipes. If you can even buy them at your airport, you’ll be paying several dollars for just one diaper!!! Great tips! Number one thing that has ALWAYS saved me money is that I do the flight research in one laptop and end up buying the ticket on my other laptop. The flight search engines are really smart and if you check the prices all the time, they go higher and higher. However, using a different laptop or just clearing up your cookies brings the prices down again. Good tips, Ruth! My husband and I traveled through Europe for 6 months last year with our toddler. It was awesome because she was still able to fly free and I am sad those days are now behind us. We’ve had great success using airline miles earned through credit cards. In fact, we have flown internationally 4 separate times from the states(Guatemala, Argentina, Italy, London) on miles and saved a ton of money. Even counting the annual fee to belong to these cards would be worth it, but we often switch cards every two years to avoid the fees (and get bonus miles). It has not hurt our credit, but we do make sure to pay off the balances. Did you actually read the article? 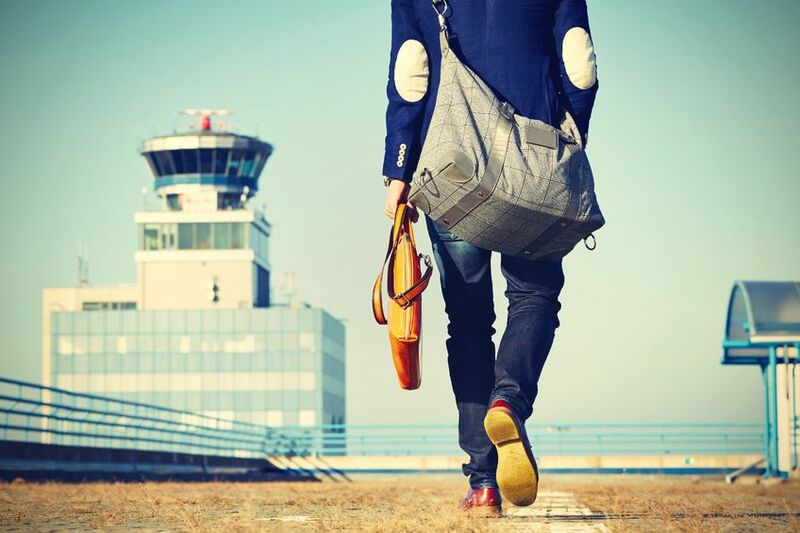 #s 1, 4, 5, 6, 7, 8, 9, 10, 11, & 12 (10 of the 12 tips) offer tips for once-in-a-while flights. These are great tips! When searching for flights, it’s important that you clear your cookies in between searches. Airlines track your search data to raise prices for the flights you’re looking into. Packing light is a great tip. Saves on luggage fees if you can eliminate a bag or potential overweight fees. Also makes is easier to maneuver around airports if you have less bags. 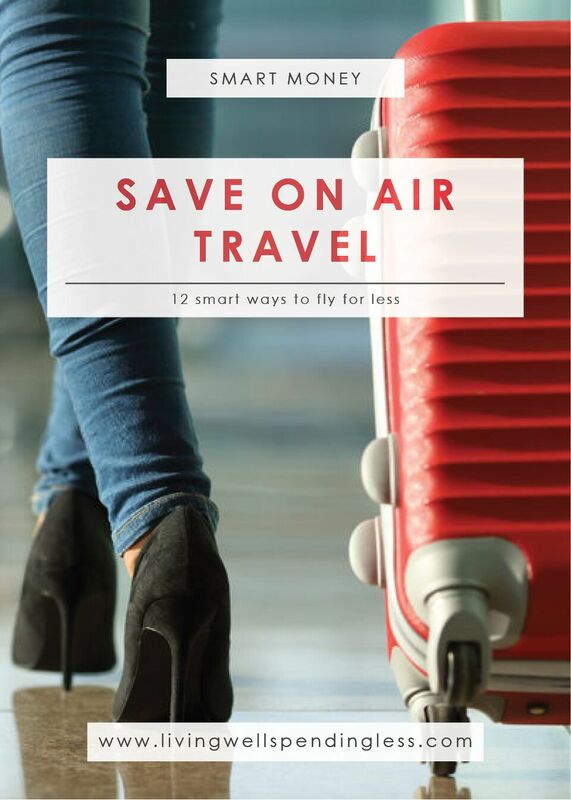 Very useful tips for save our money for Book cheap flights. good sharing..